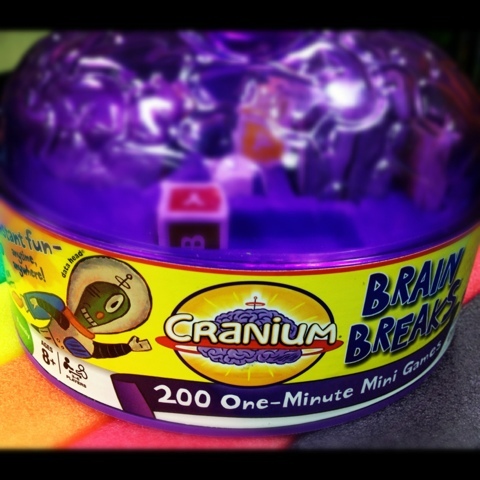 200 Awesome Days: The Brain Game! 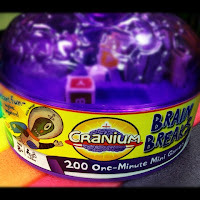 i love brain games! They are so cool. Reegan's mom. The Brain Games you Play sound like lots of FUN! We Love reading your Classroom Blog Elly, keeps us Grandparents up to date at what you are learning at school :) Looks like you have a GREAT Teacher!